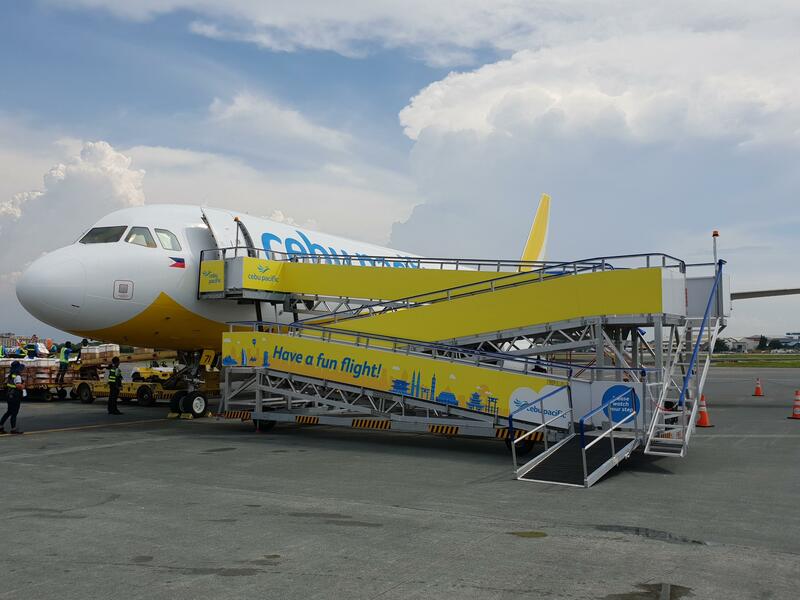 Cebu Air have invested heavily in Aviramp, and now there are 10 units fully operational in the Philippines! Delivering unrivaled benefits and connectivity, speedier and safer passenger flows to drive turnaround efficiencies and an all inclusive step free passenger experience! Great for PRMs! Incidentally, this timely investment in Aviramp is fortuitous in many ways, considering the government has introduced new Passenger Rights Legislation banning the use of lift-off chairs.